Headies Awards reveal hosts for its 12th edition. The prestigious Headies Awards is around corner and preparation is in top gear for a successful awards show. As part of the preparation the hosts for the night have been revealed to the public. 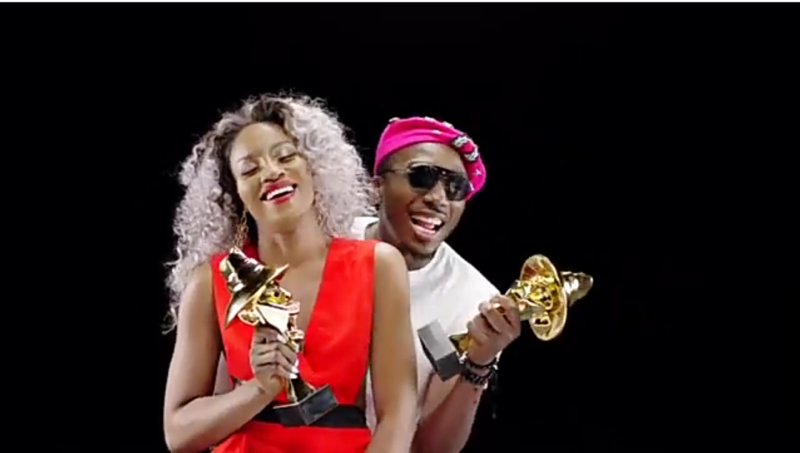 They are ace comedian Bovi and sultry singer Seyi Shay. The hosts were unveiled via the official media partners of the Headies Awards HipTV. Headies Awards 2018 is coming in a few weeks time May 5, while the nominees party would be 28th April.